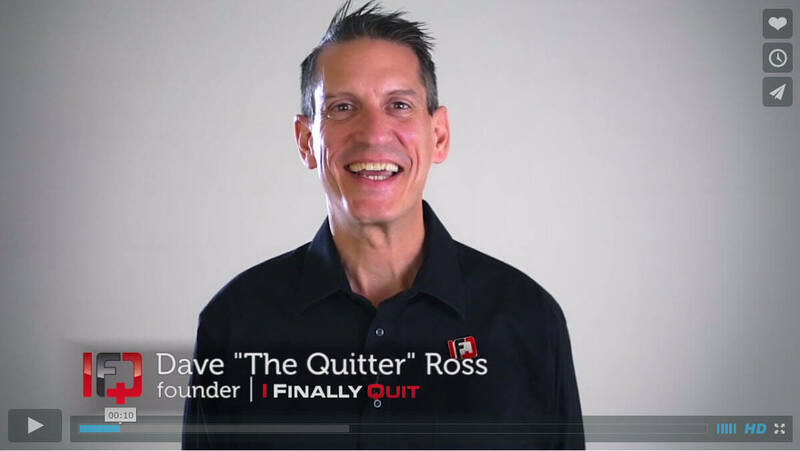 In this Real Radio (Giant FM) Interview with David ‘the quitter’ Ross, we discuss how to quit smoking and quit drinking, before you die. Through putting alcohol first in my life, starting at the age of 16, a series of events (like dominoes falling) led to me ending up with broken relationships, no home to call my own and in severely failing health. This interview takes place at the Giant FM studio just outside of Indianapolis, IN. The attached video is a candid look at how and when I allowed smoking, drinking and other “bad” habits to take control of my life. 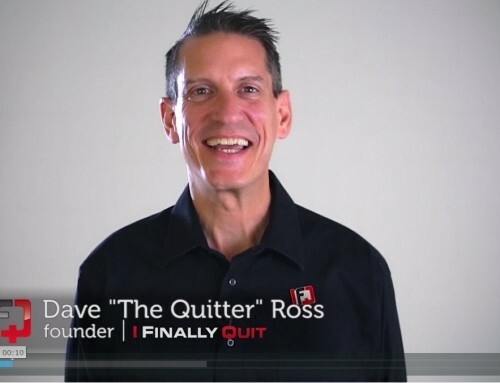 Then, how writing I Finally Quit …And So Can You: How to Gain Everything by Quitting, has allowed David “the quitter” Ross to start a movement; inspiring others to put their bad habits in the past. I was able to leave behind a 20+ year smoking habit and 25+ year drinking habit. Currently, it’s been nearly 10 years since I smoked and almost 6 years since I’ve had a drop of alcohol. From as much as 2 packs of cigarettes a day and a fifth of bourbon (that’s equivalent to 4.5 bottles of wine every day) to clean and sober, this interview and the book is changing the way people … quit. I hope you enjoy the interview and I welcome any questions you may have. Just leave them in the comments section below. Peace and success to you all. Have you ever wanted to quit a “bad” habit? Do you know someone who should? 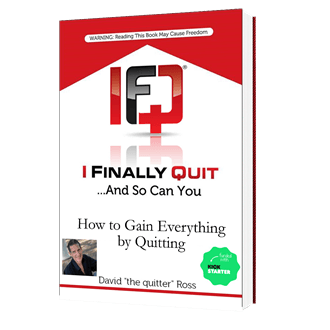 If so, come get your copy of I Finally Quit …And So Can You: How to Gain Everything by Quitting. 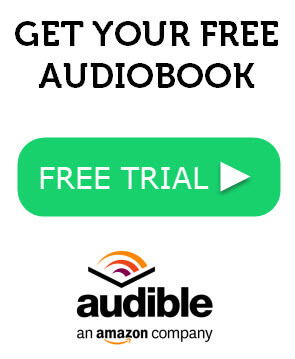 Book is available from Amazon, Audible, Kindle, iTunes and more. This compelling story and journey may help you and your loved ones, once and for all, say “I Finally Quit”. Have you ever wanted to say I Finally Quit?